After expressing concerns over lower rainfall across various states in India, the Indian government has accepted that the monsoon will remain below average for the current year. 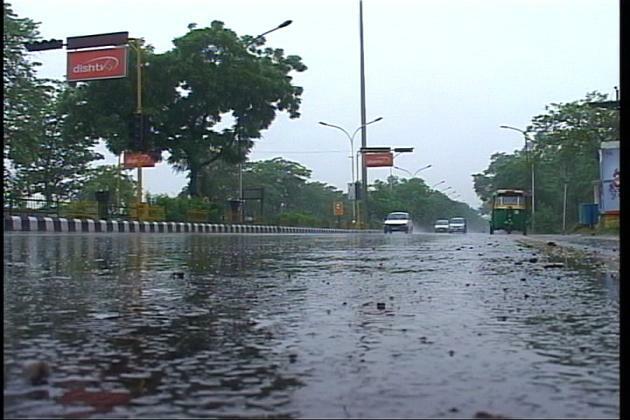 As per the recent report, the monsoon showers have been 22 per cent less than the average rainfall. The monsoon has deprived most regions of North India. The sowing of crops has been delayed as well. The cities are facing power cuts and industry bodies are complaining about lower production due to power failures. The earlier estimates of 96 per cent monsoon compared to 52 year average have been reduced to 92 per cent. Agriculture minister Sharad Pawar has expressed fear over lower production of rice due to deficient rains. This could lead to rise in price of food grains. The Indian Meteorological Department estimates have fallen flat even in the past. The Met Department estimates have been changed several times this year. India should step the efforts to harvest rain water and to increase the use of water efficient irrigation systems for farmlands. The advanced irrigation systems come at a much higher price and subsidies do not reach the needy farmers. The water level is also going down in most parts of the country.